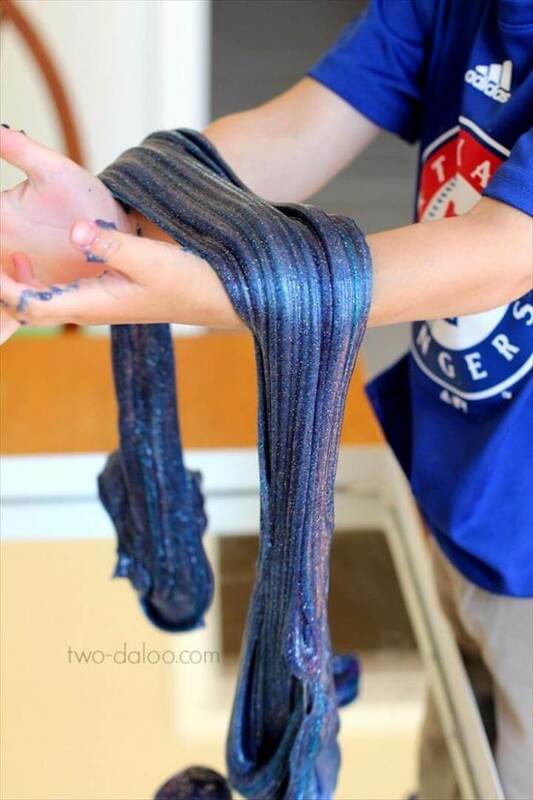 Everyone who has kids can better understand how difficult it is to make your kids busy in stuff in their summer vacations. 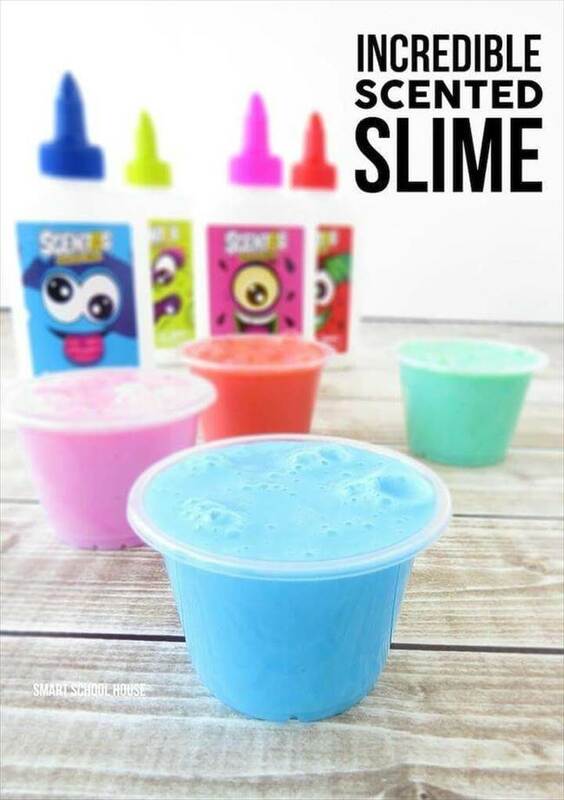 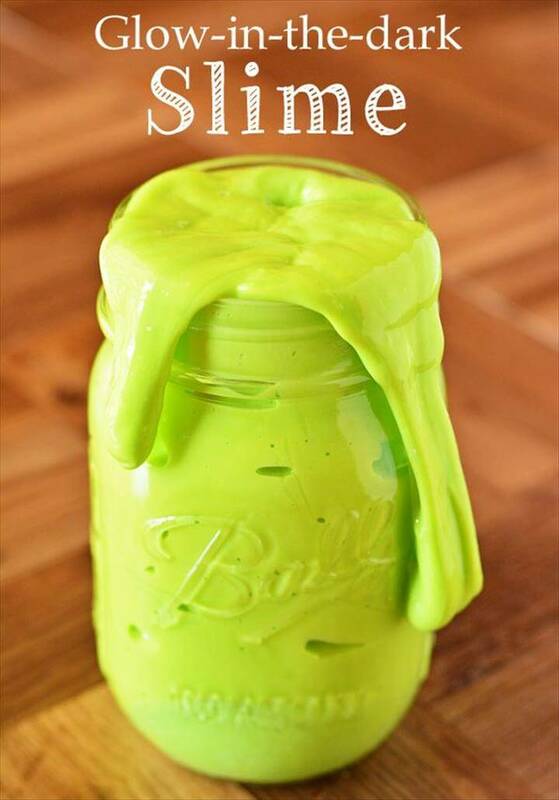 Here are 88 DIY Slime Ideas – Kid’s Activities For Summer sensational and moving ideas for the kids so that they can enjoy their holidays to the fullest. 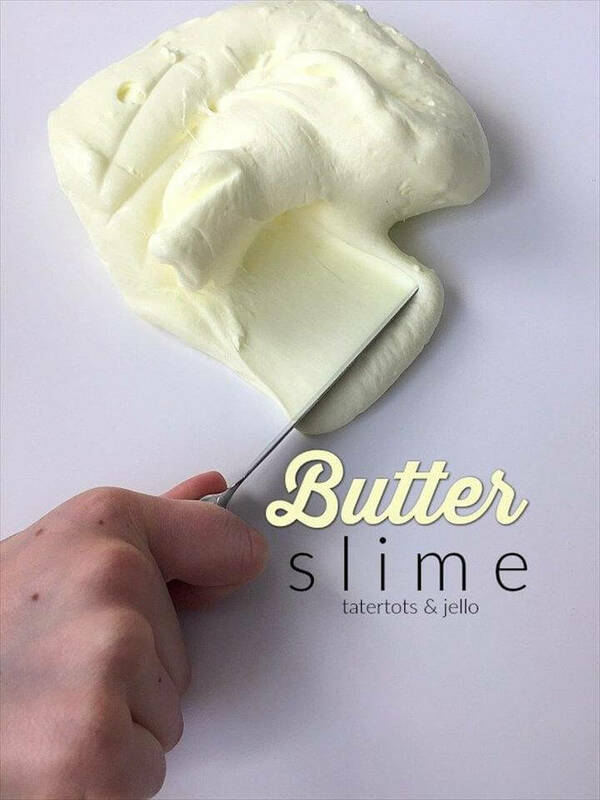 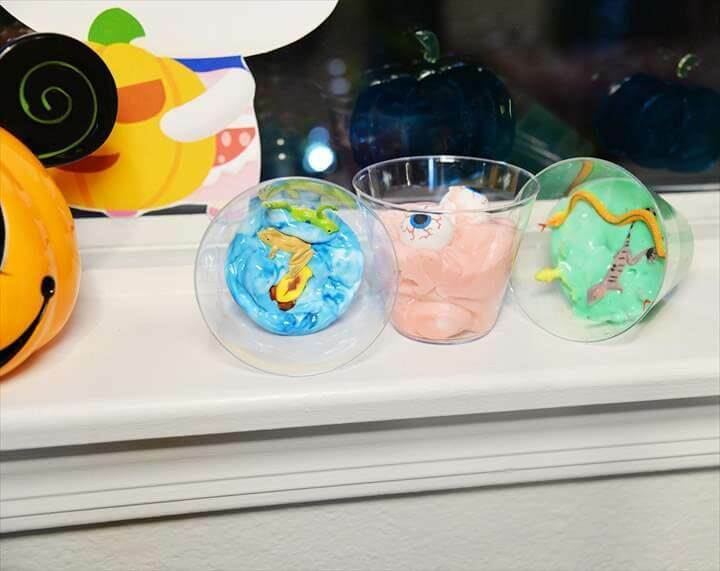 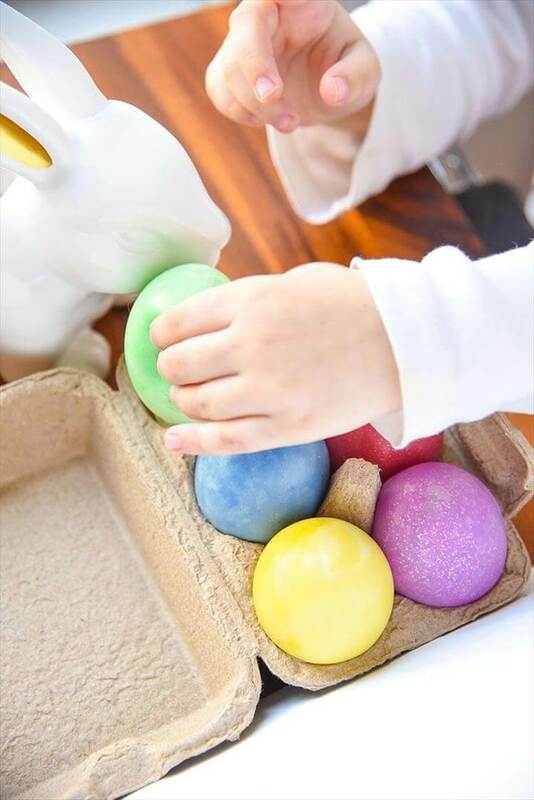 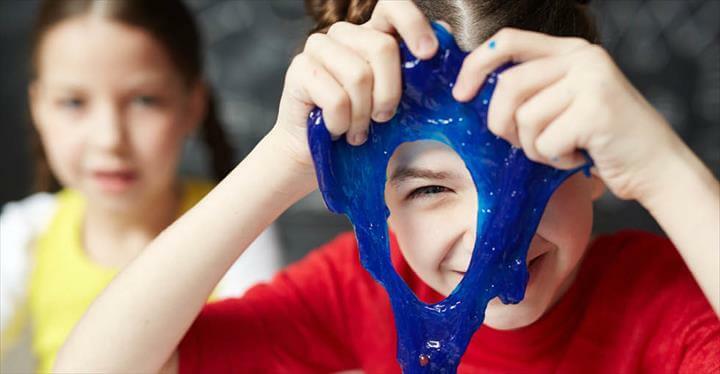 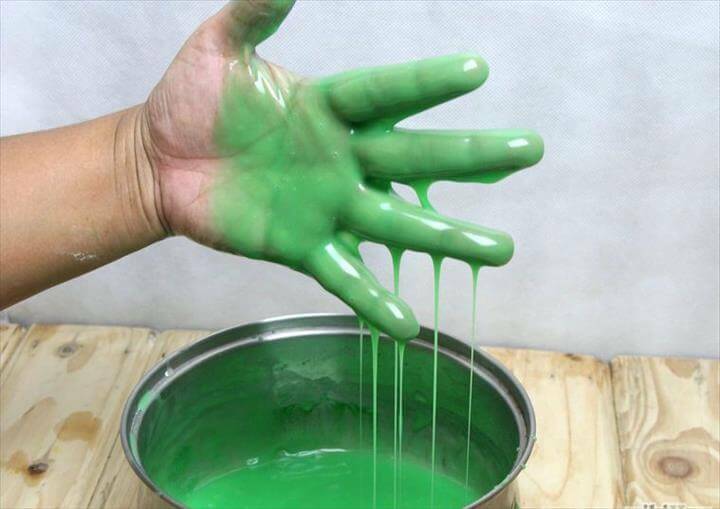 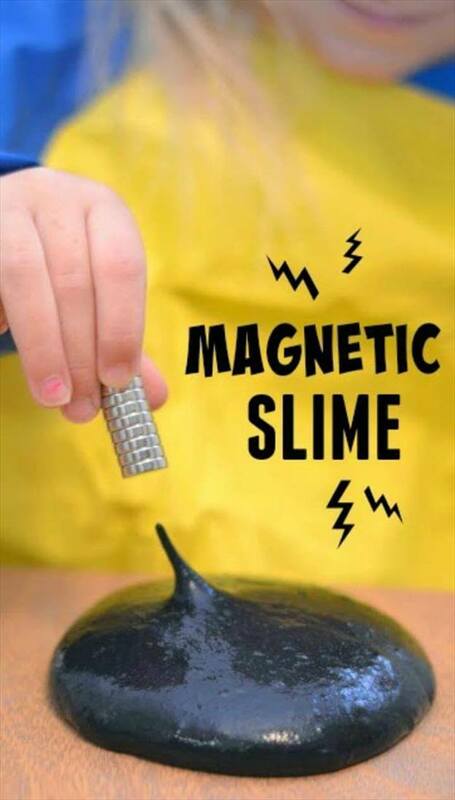 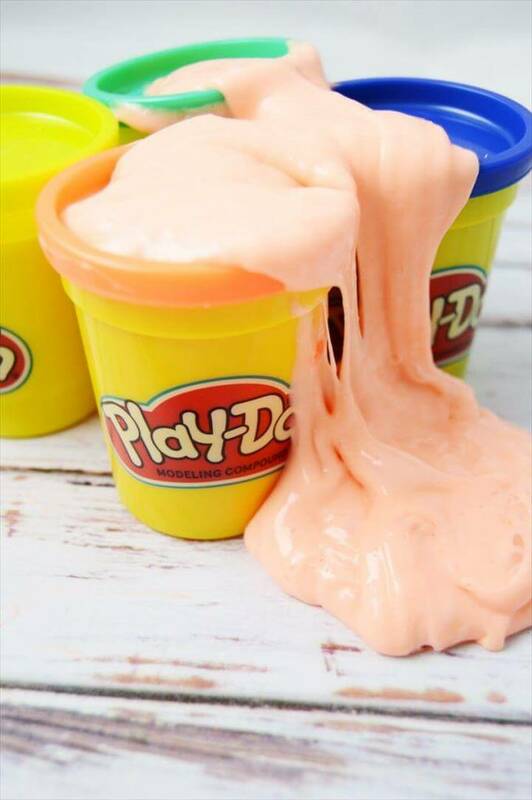 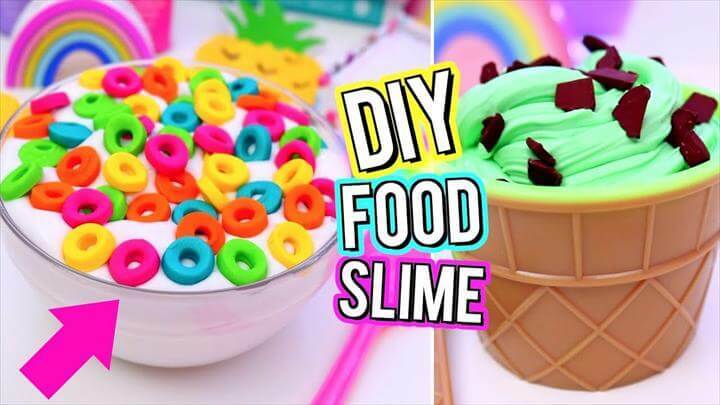 Slime is something which is most popular among the kids these days and they are obsessed with making and playing with it so try making different kinds of slimes with your kids this holiday season to fascinate them and let them enjoy. 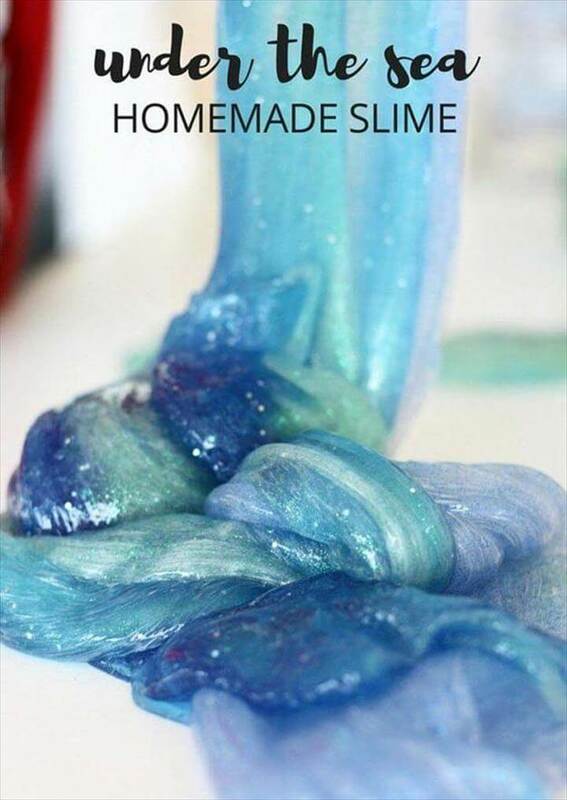 Also you must watch out that the slime they are playing with is safe for them to play and so making them at home can assure this thing. 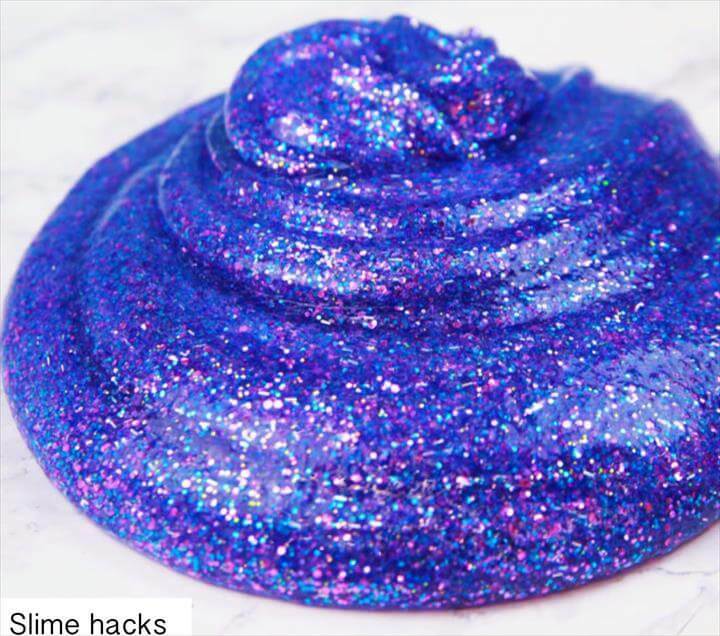 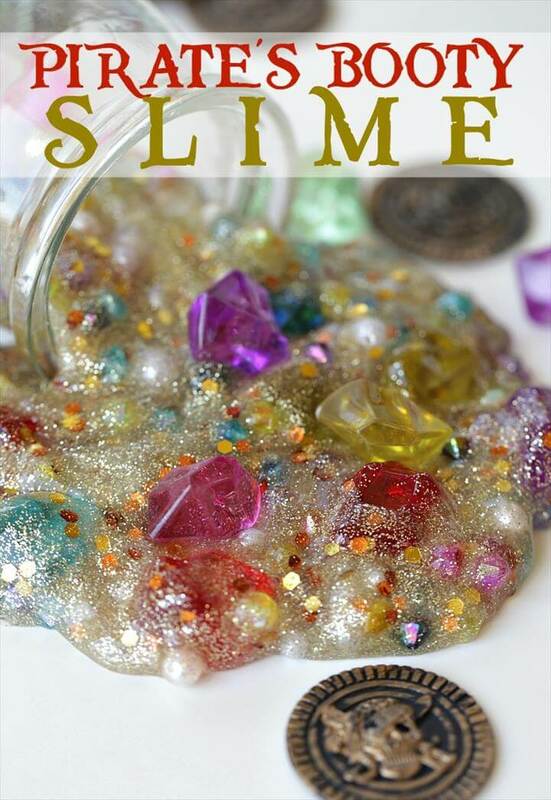 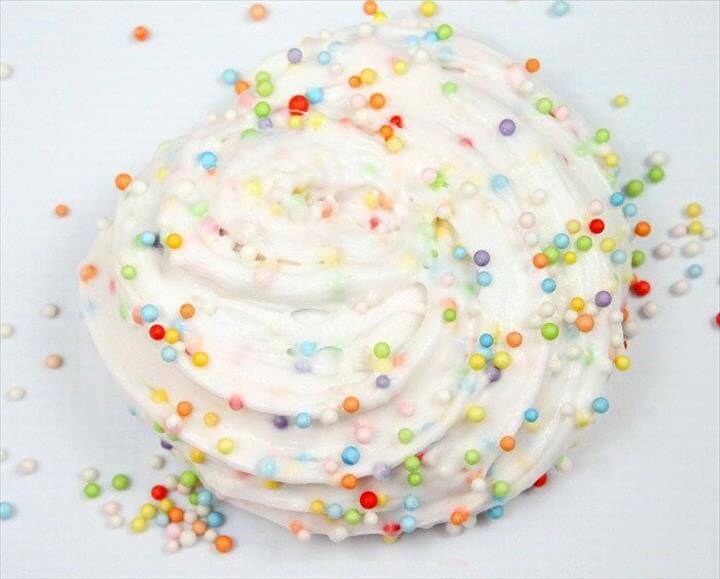 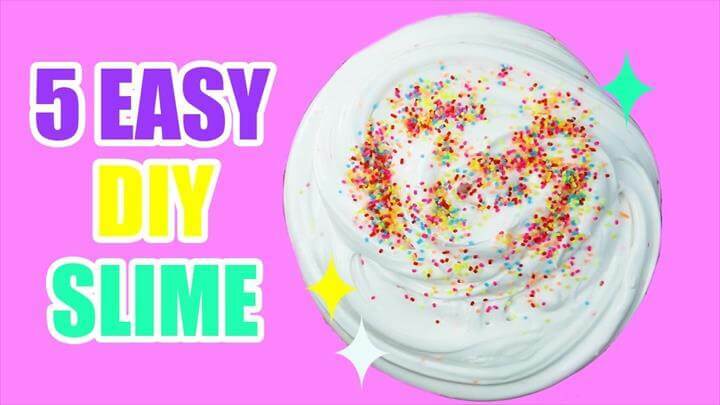 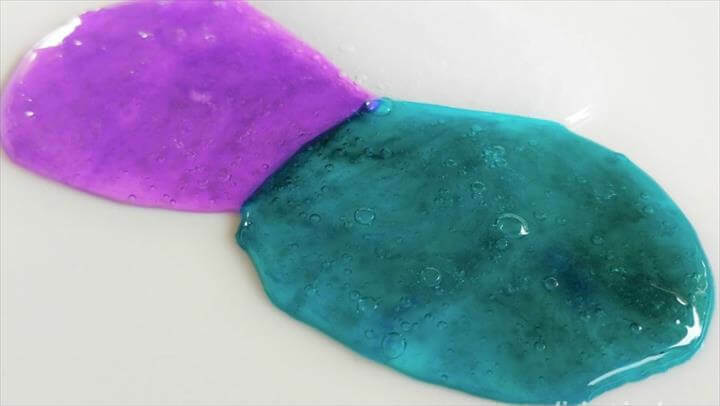 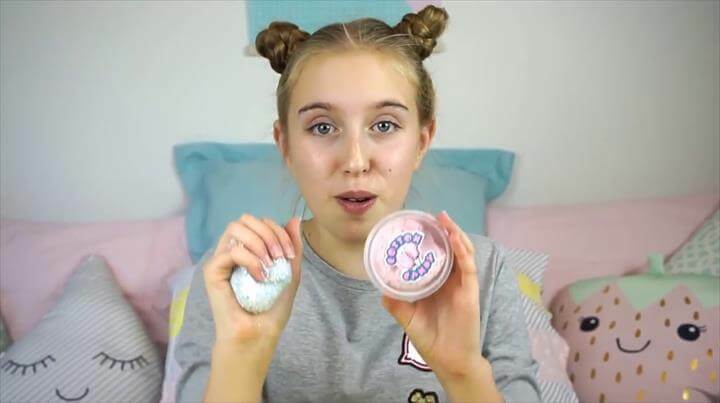 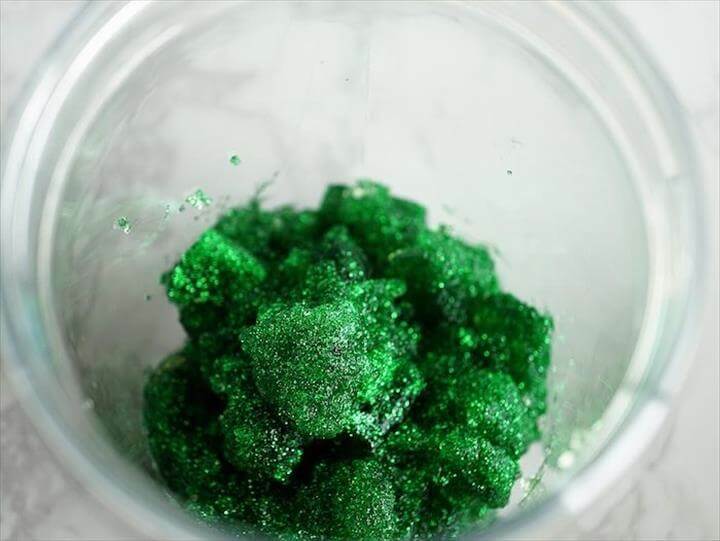 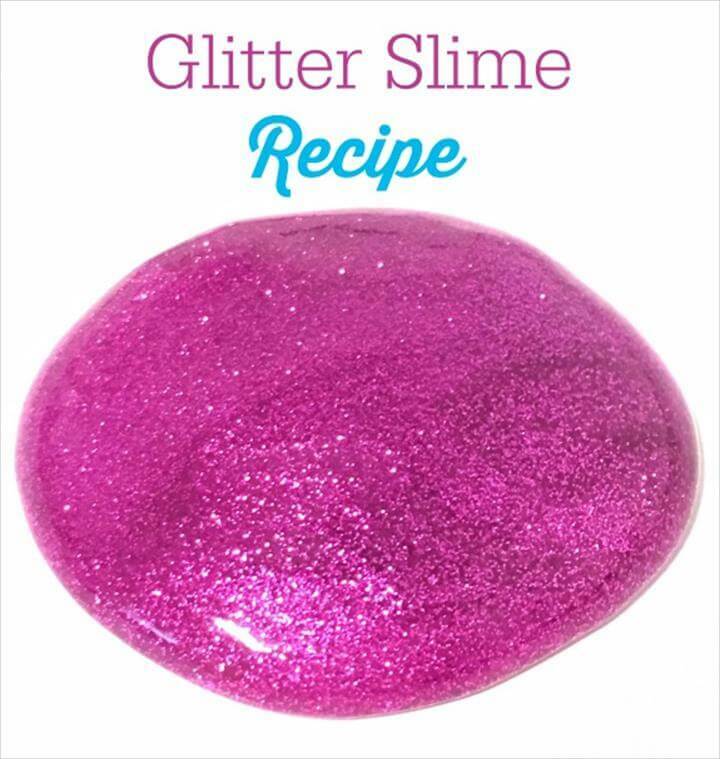 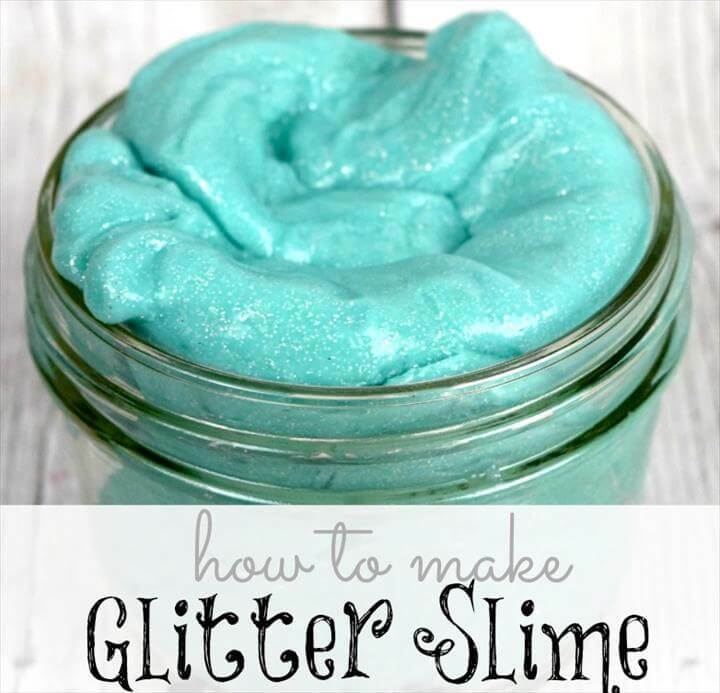 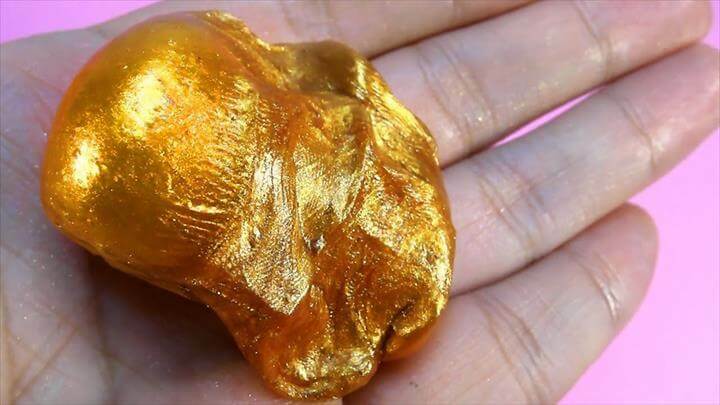 Glitter slimes are more popular these days than the plain slime so follow this perfect technique and try making this homemade glitter slime at home. 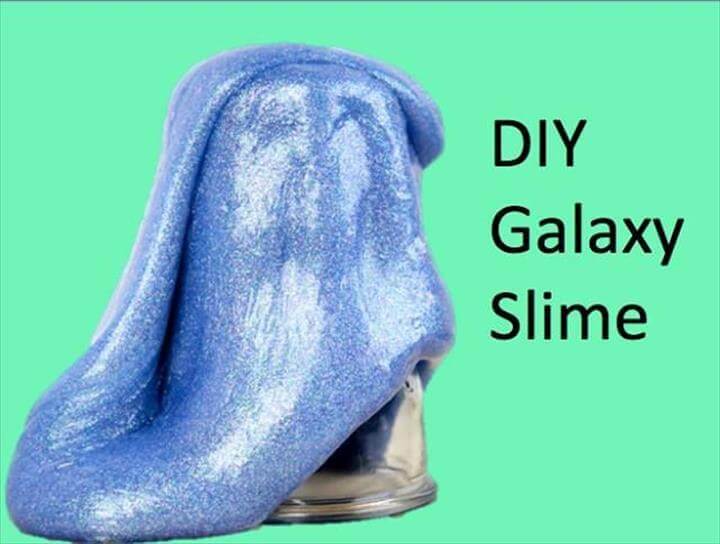 Let us discuss some extra ordinary kinds of slime such as this all new star wars slime that you see over here which is made only made with a little extra ordinary effort and passion. 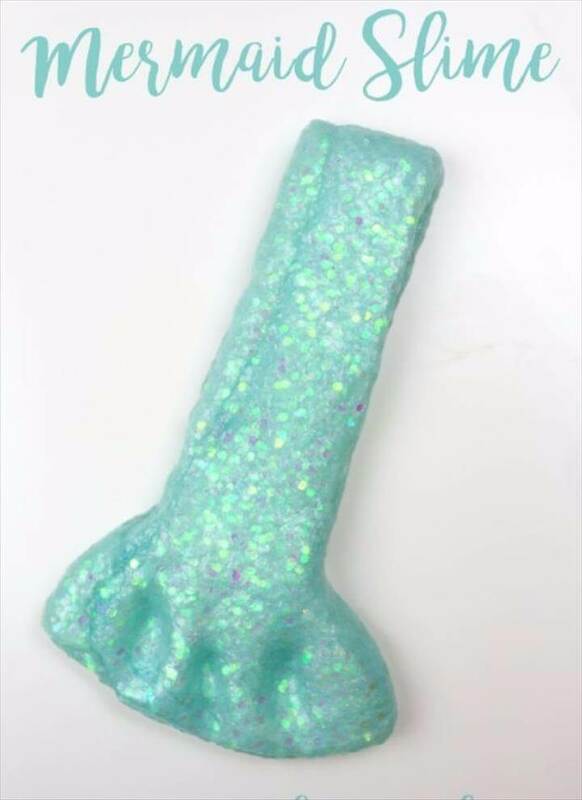 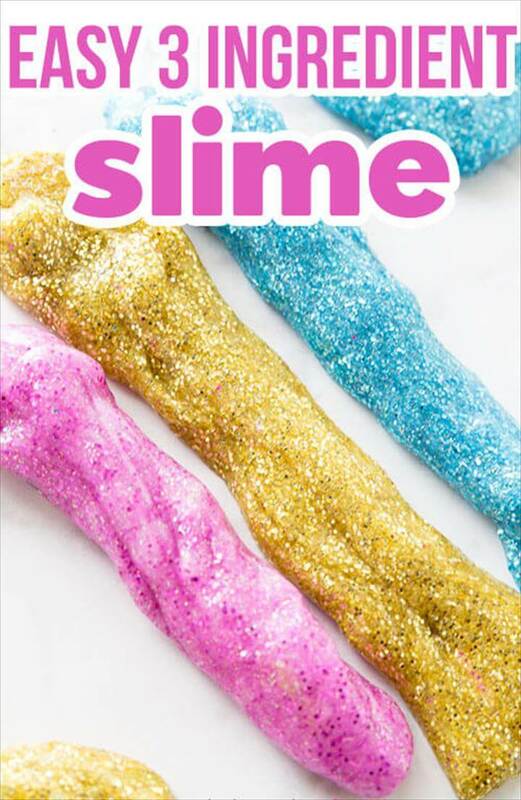 For this slime you need to have fine clear glue, liquid starch silver glitter, chunky glitter and star wars confetti that you can easily find at the stores. 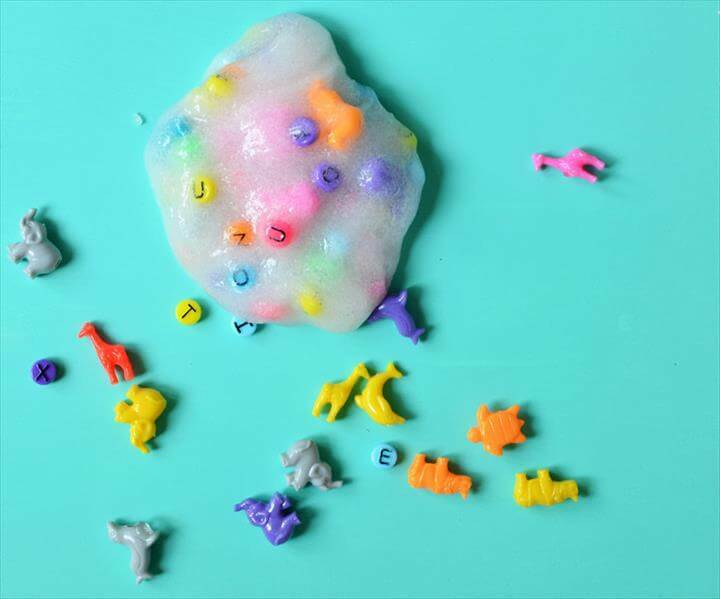 Next we have a fluffy slime that you see over here which has small alphabets and dinosaurs as you can see in it. 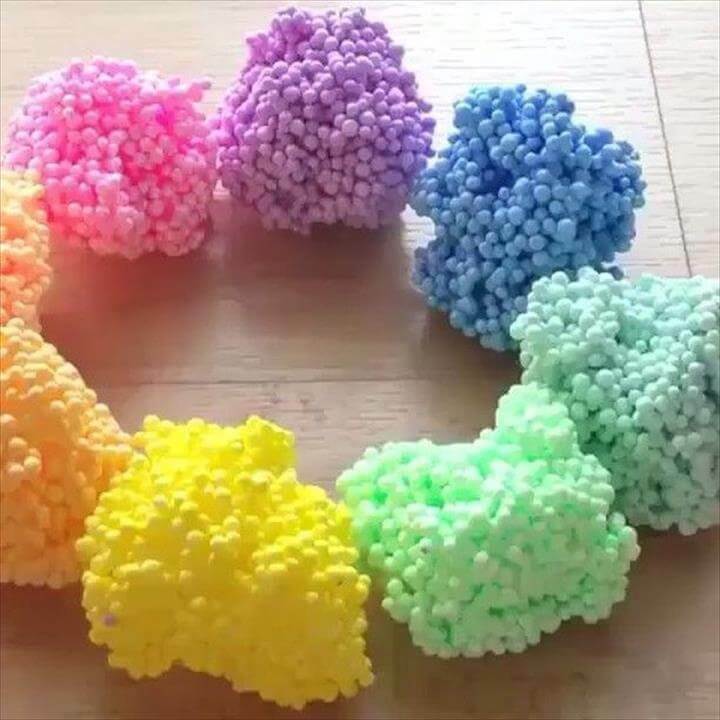 For this you will buy small bead animals and small bead dines. 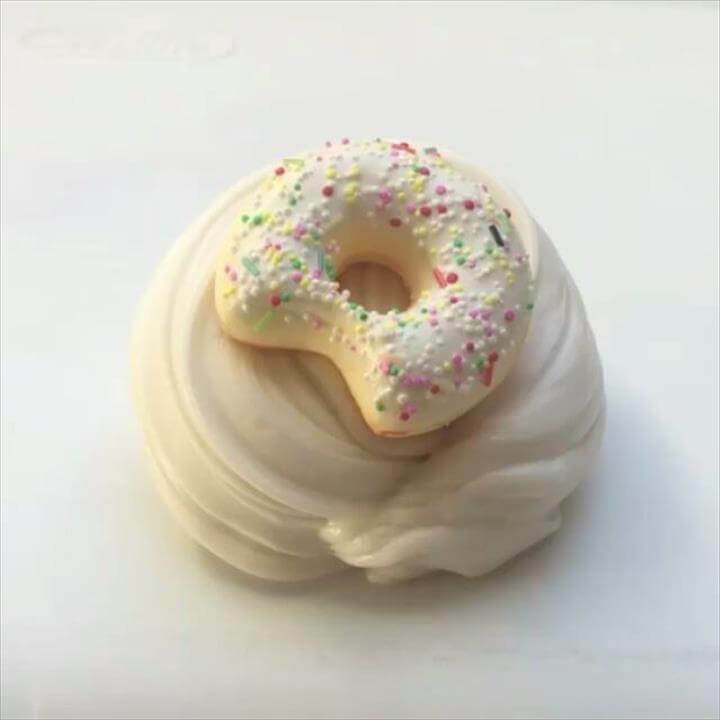 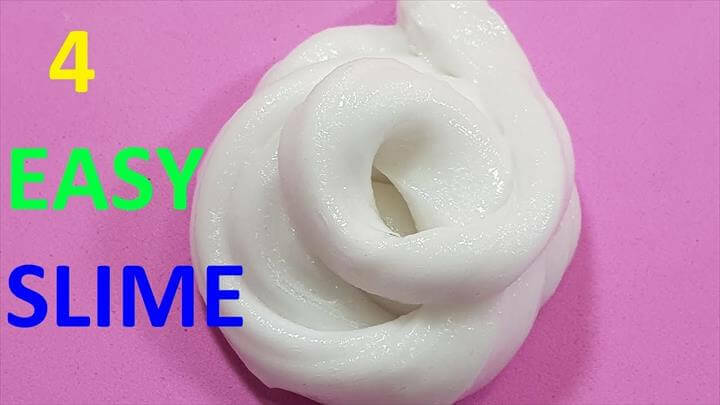 Do you know how contact lens solution can solve many of your slime related problems and can serve as one of the best things that you can add in your slime to make them more fluffy and soft? 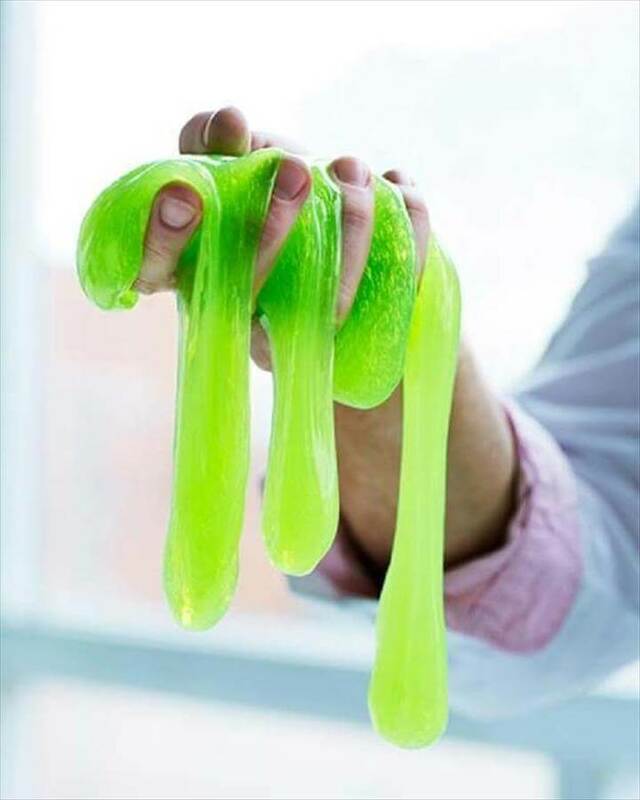 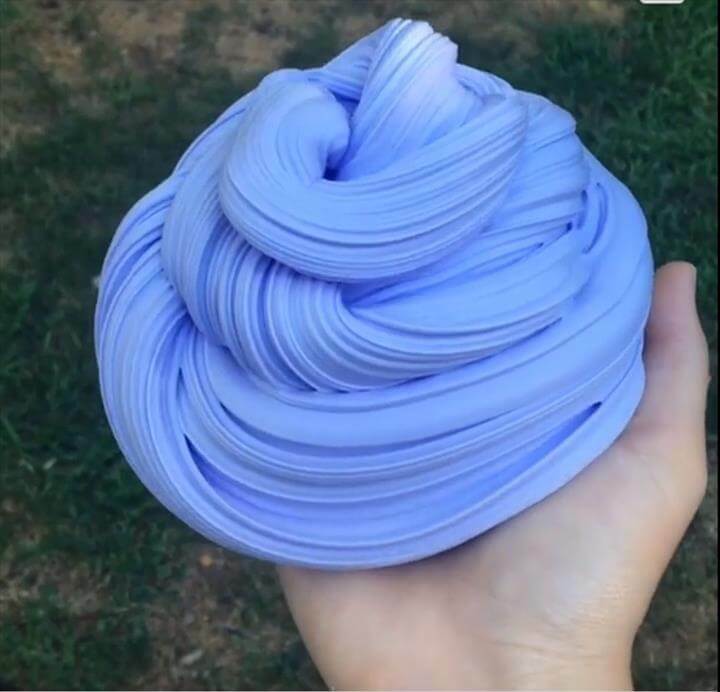 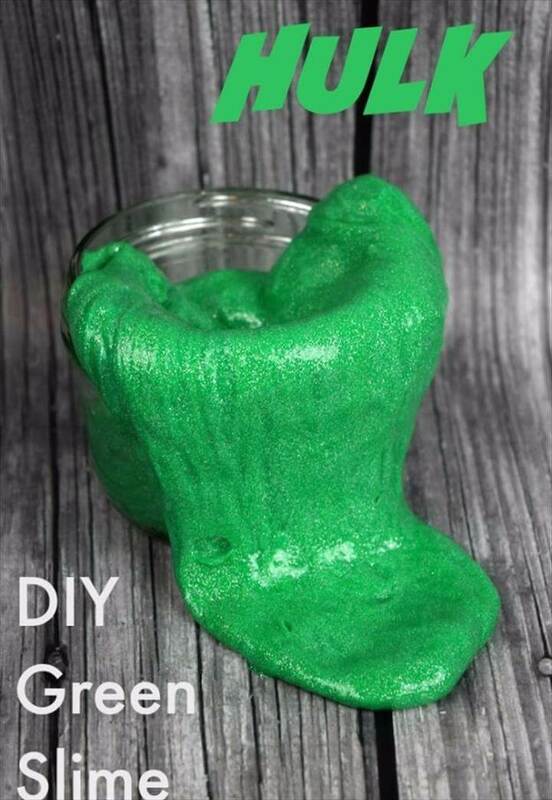 Also you can create stress balls out of slime so follow this technique along with the tutorial available here with this project. 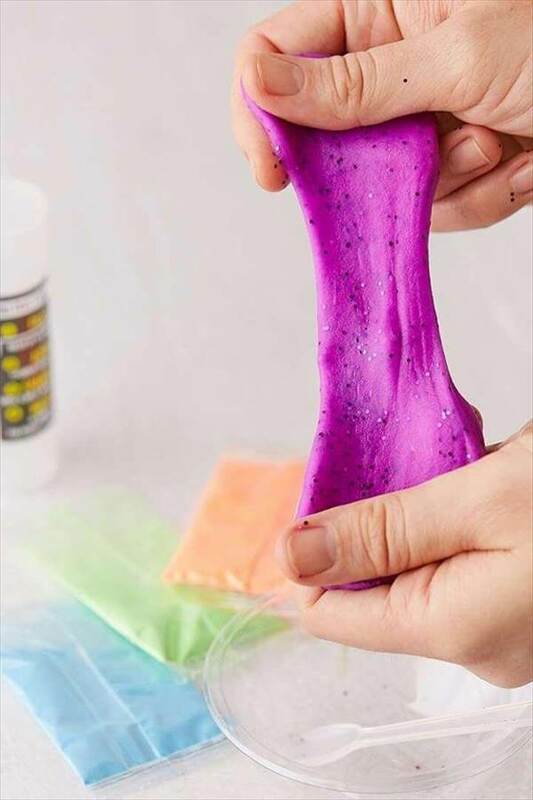 Sometimes we face a problem regarding storing the slime and keeping it safe from getting hard and improper so here is an idea for keeping them safe and it can carry many slime not only one as it has different sections. 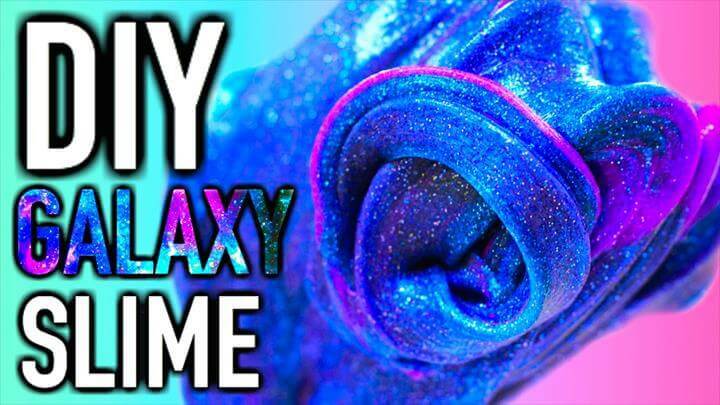 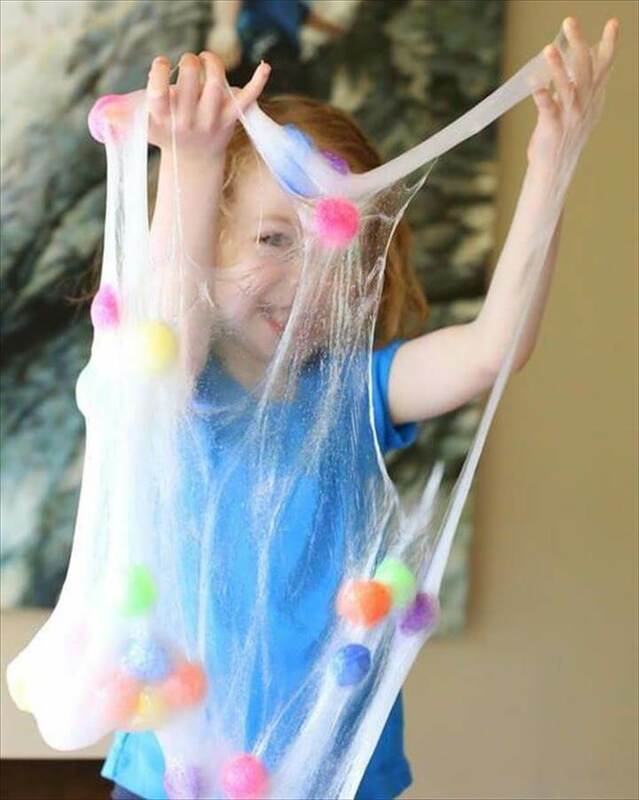 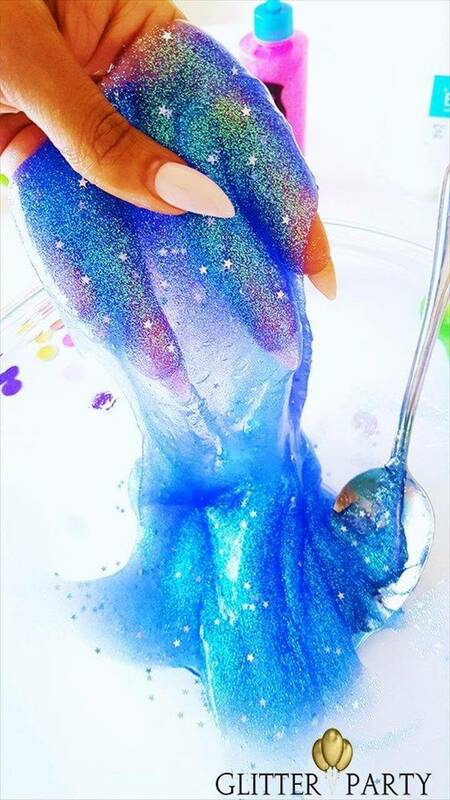 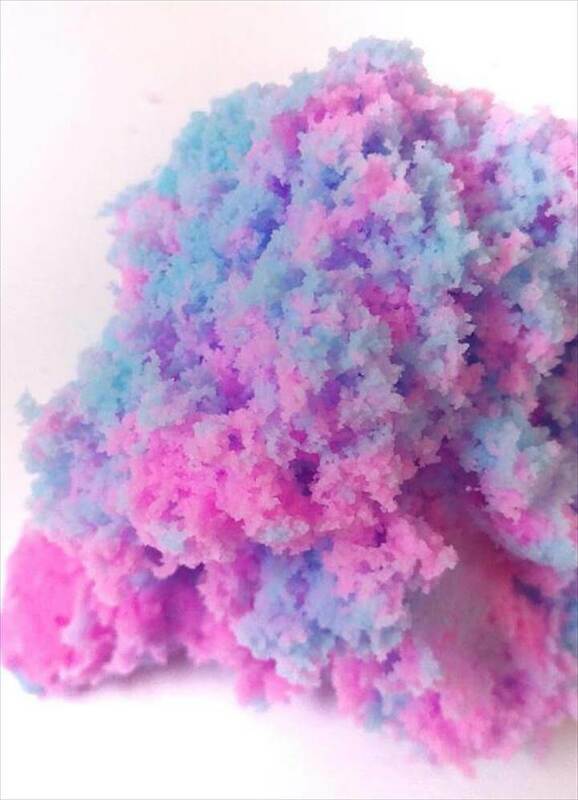 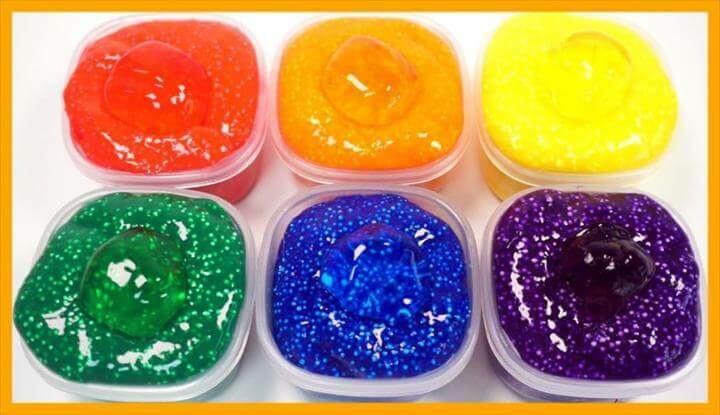 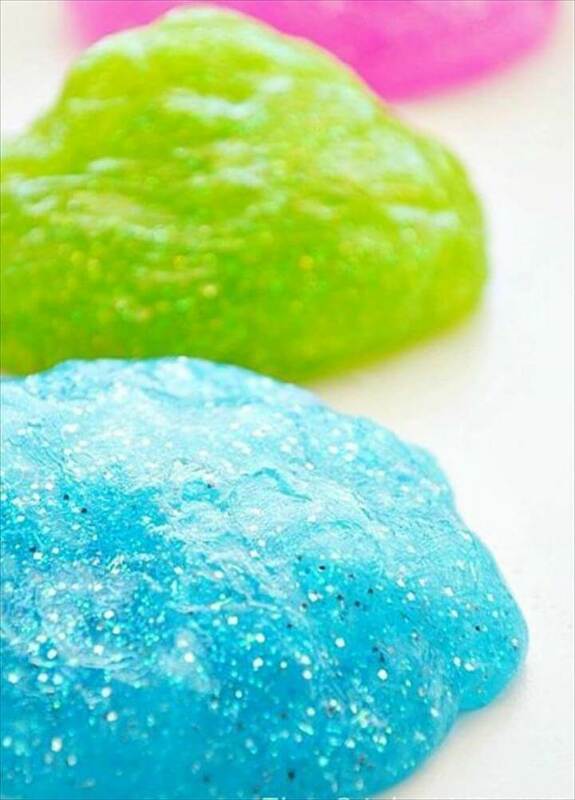 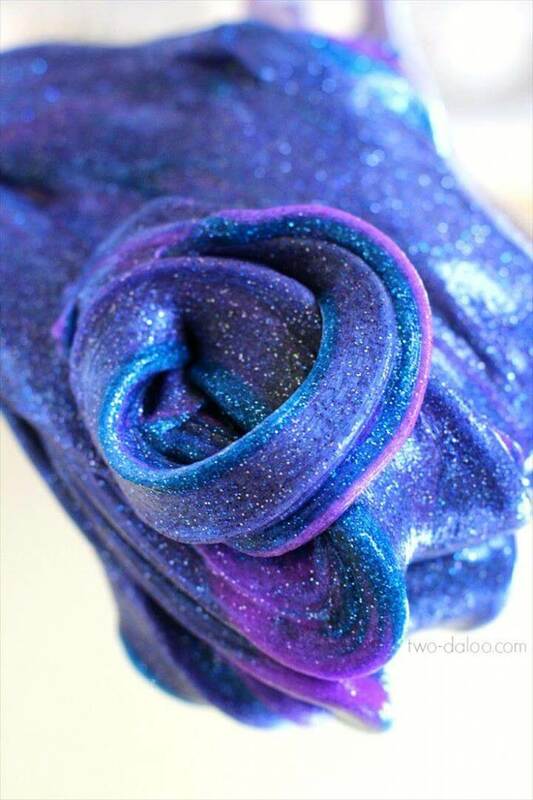 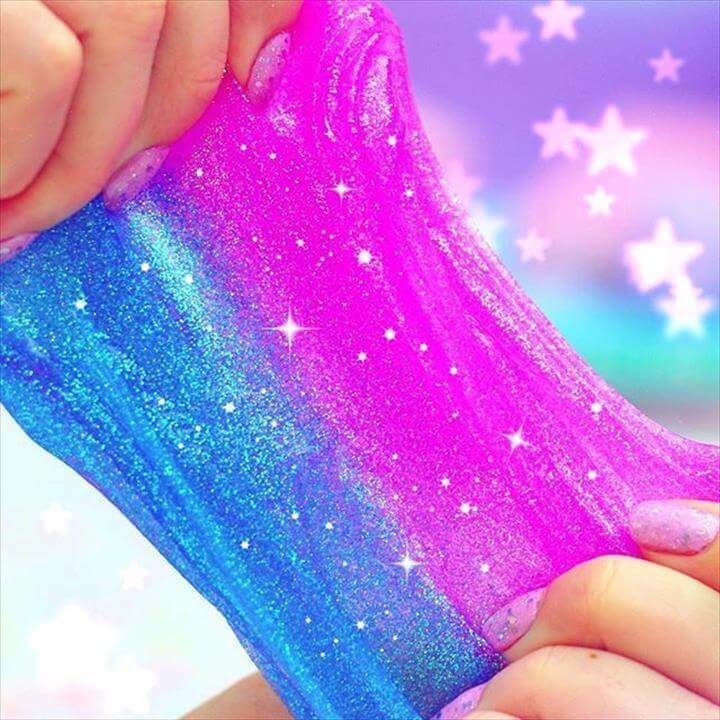 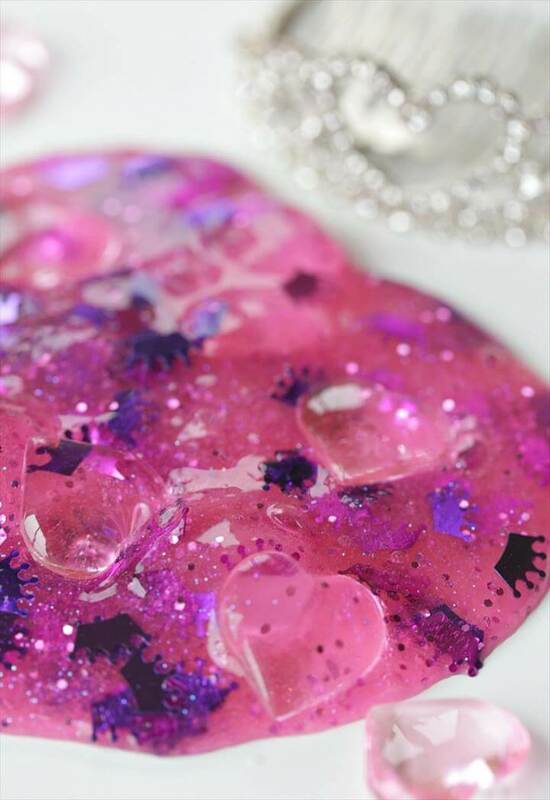 Also this galaxy slime which is quite popular these days is liked by the kids it requires glitter in a variety of colors, liquid watercolors, liquid starch and glue. 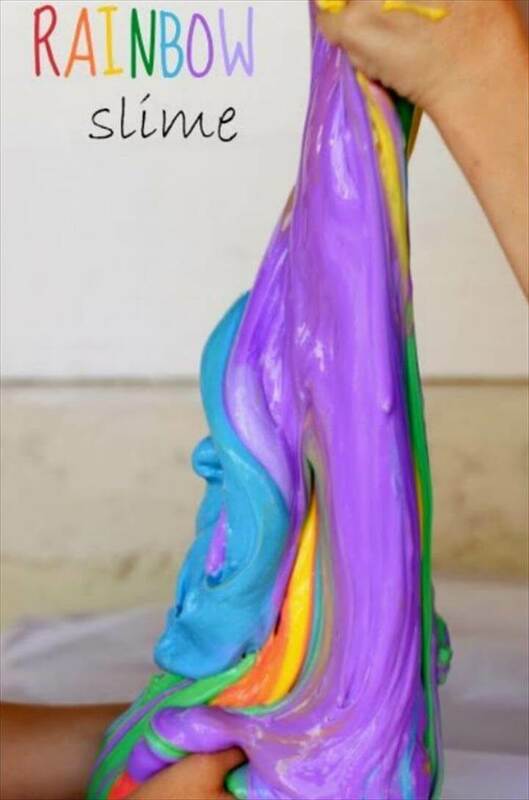 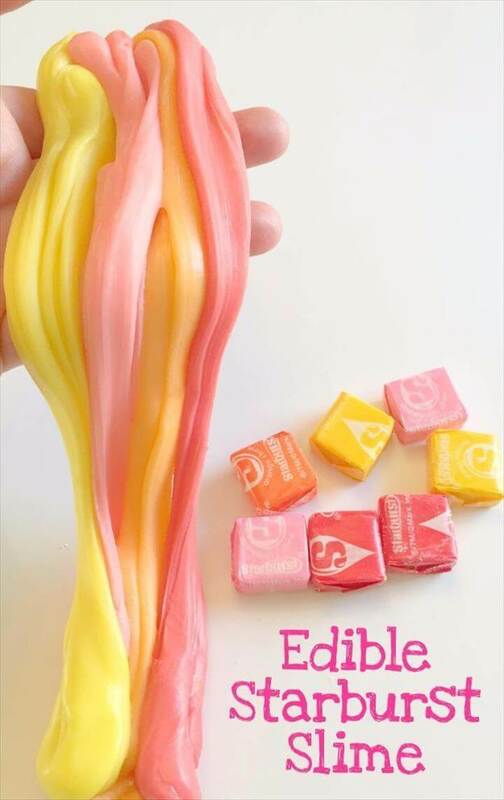 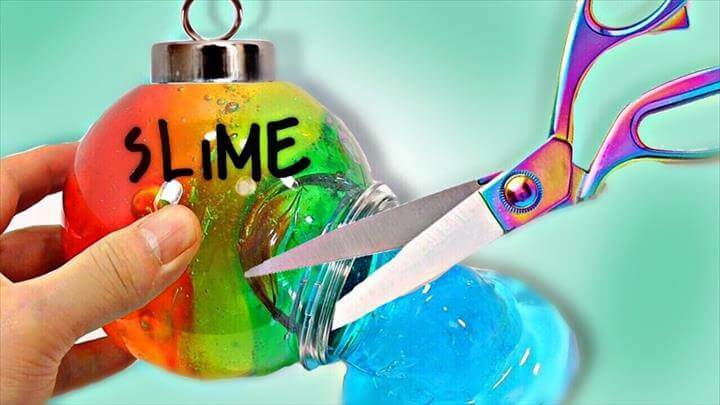 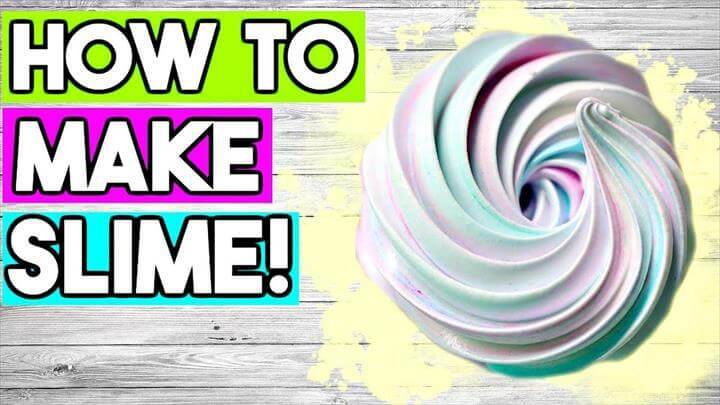 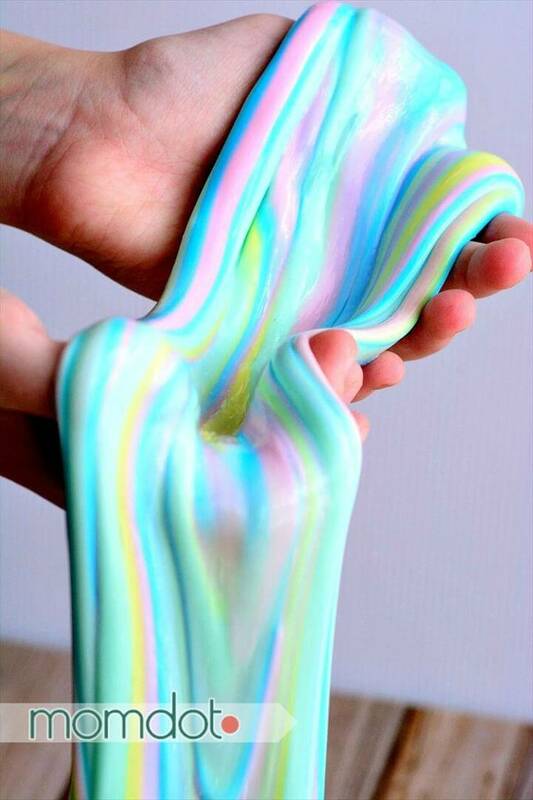 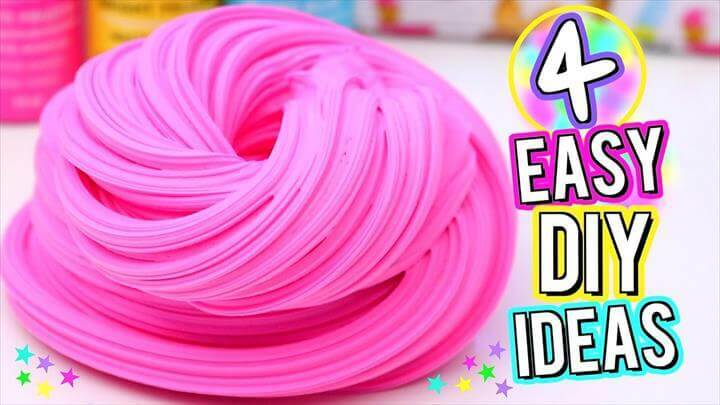 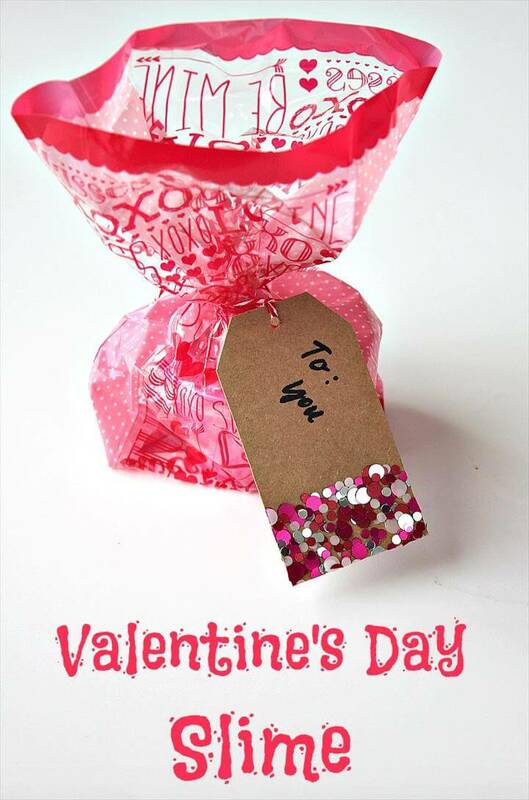 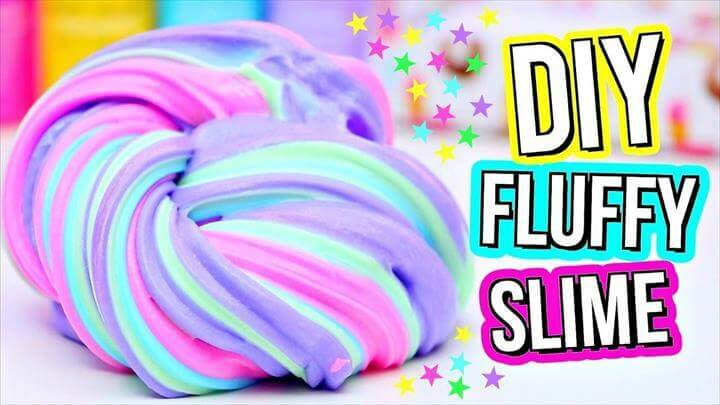 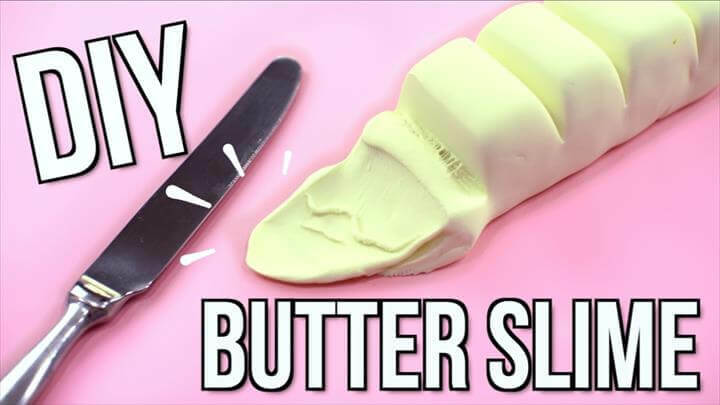 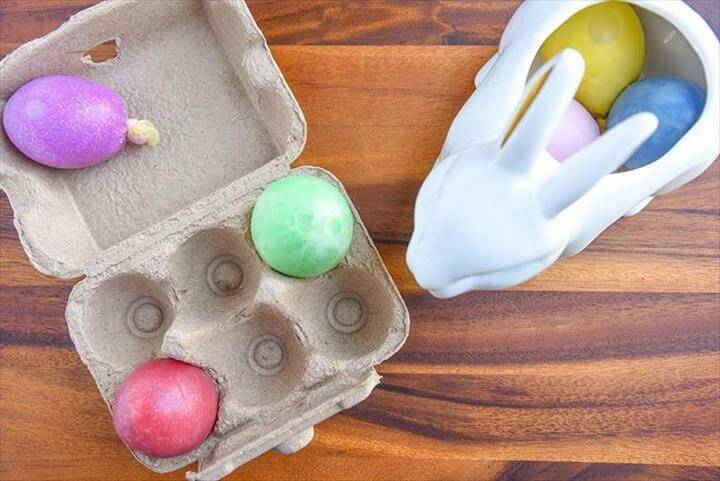 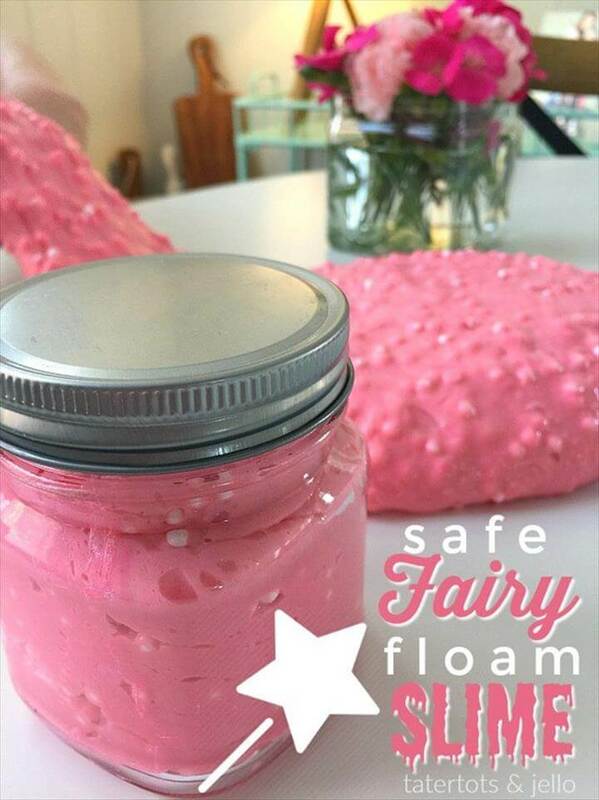 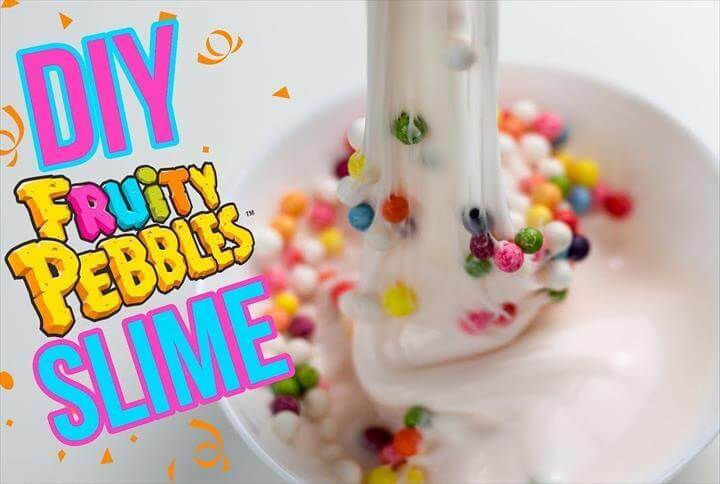 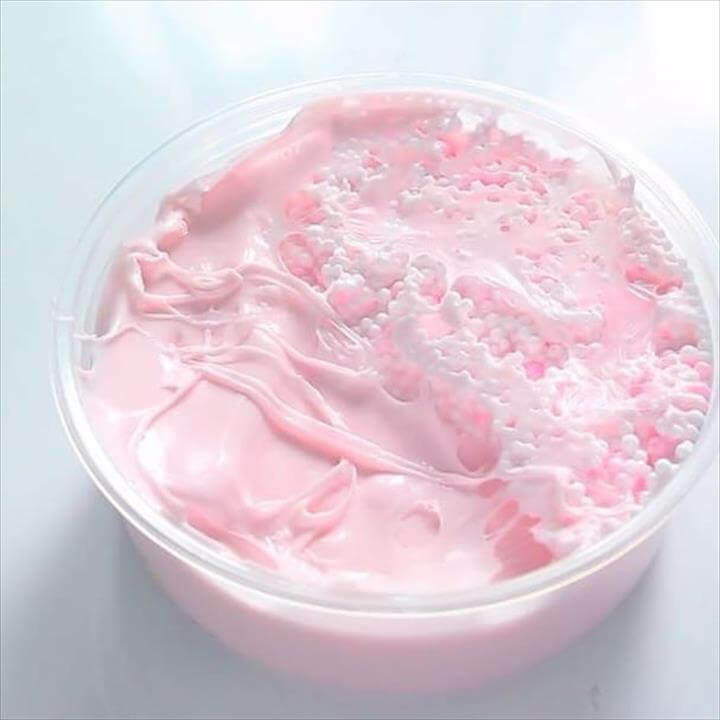 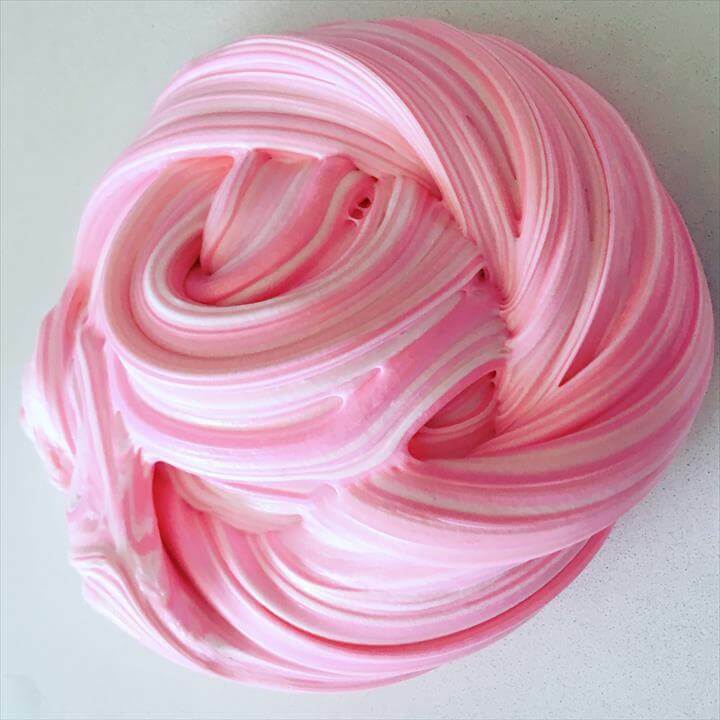 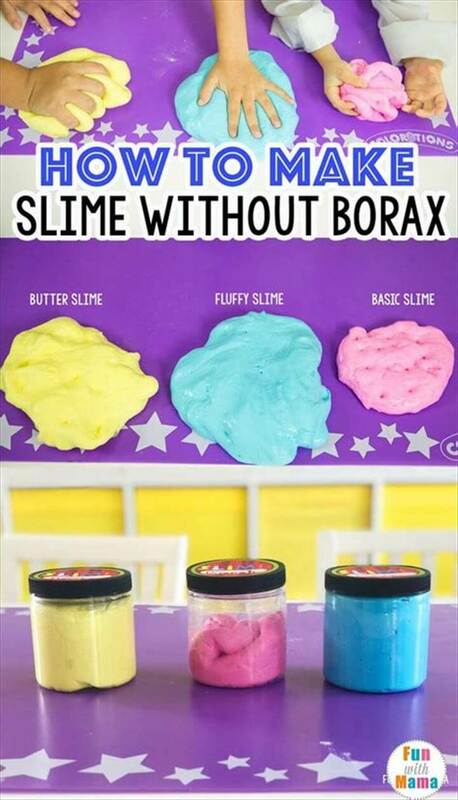 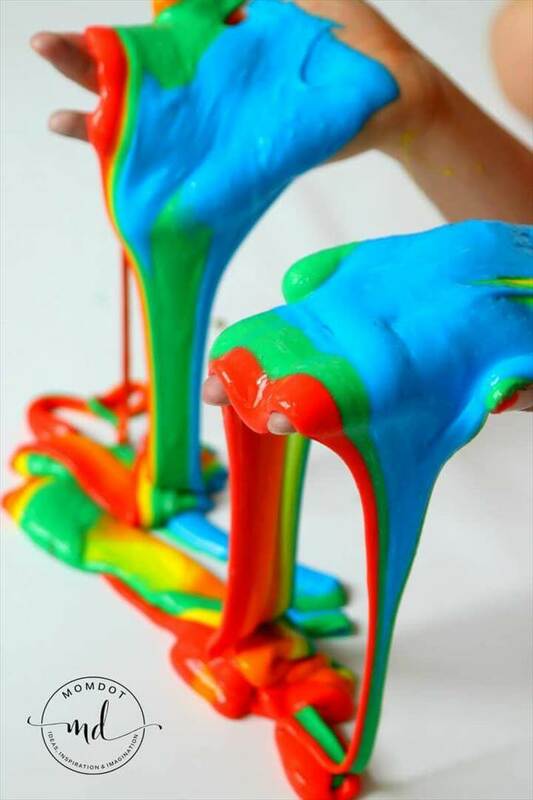 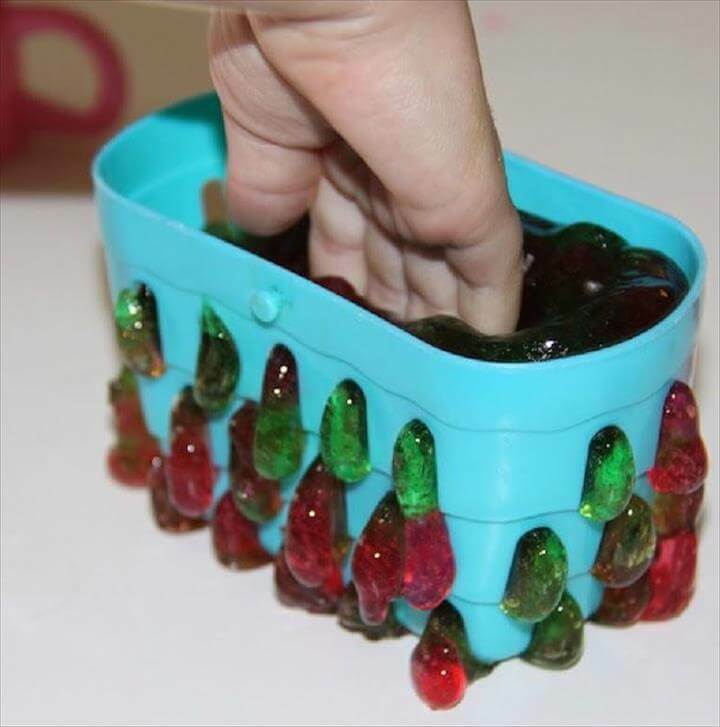 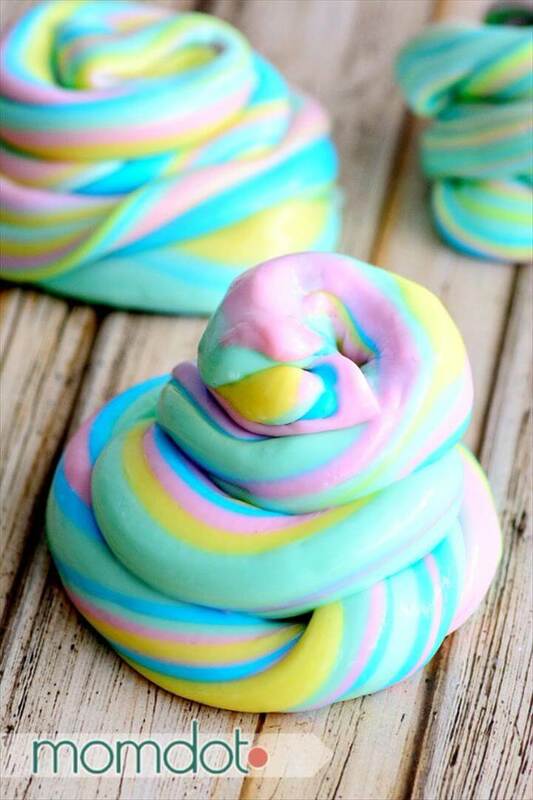 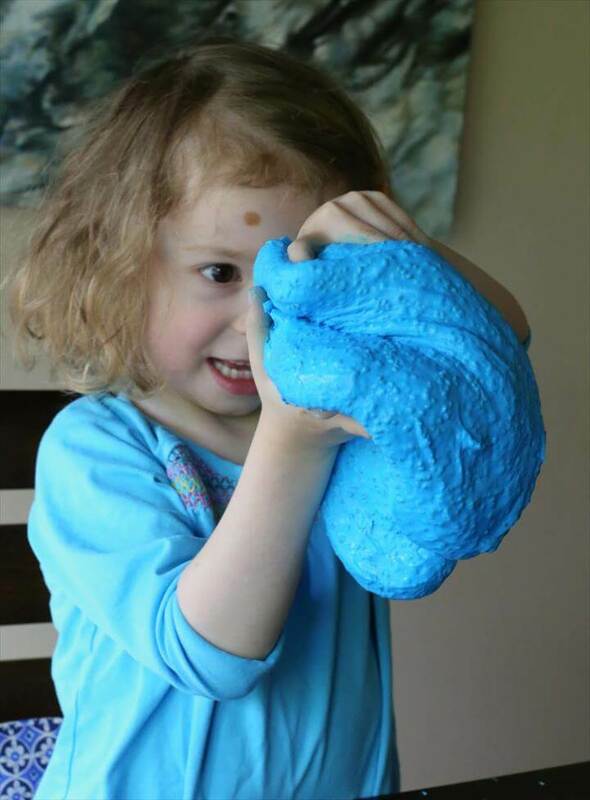 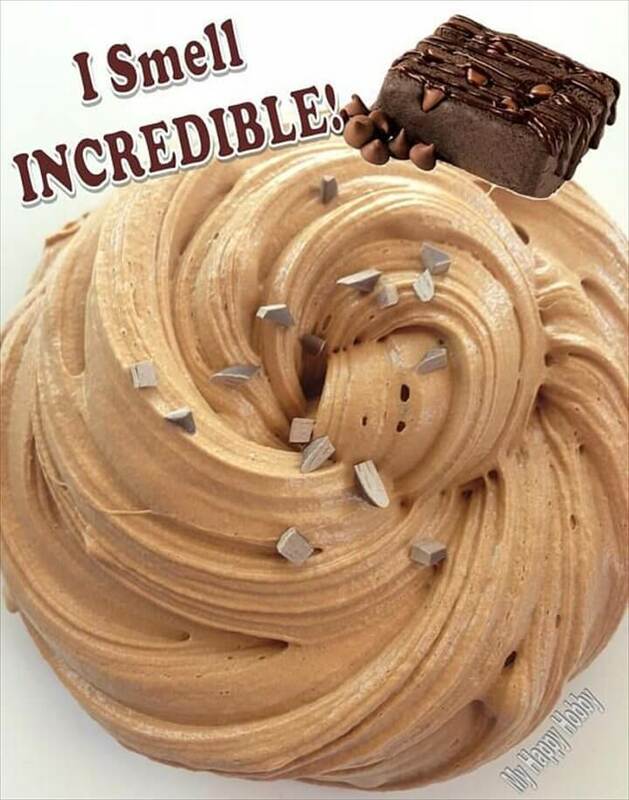 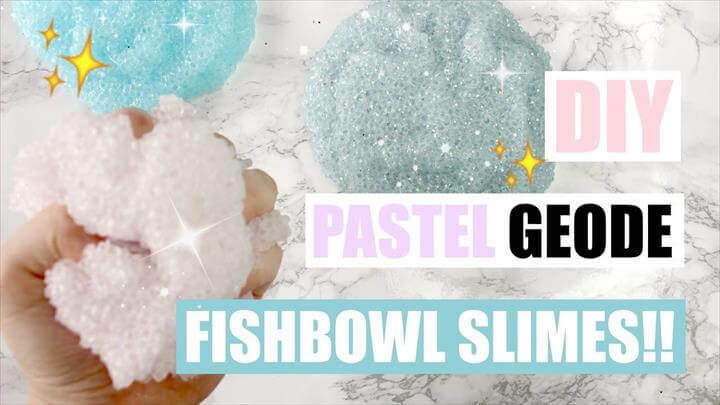 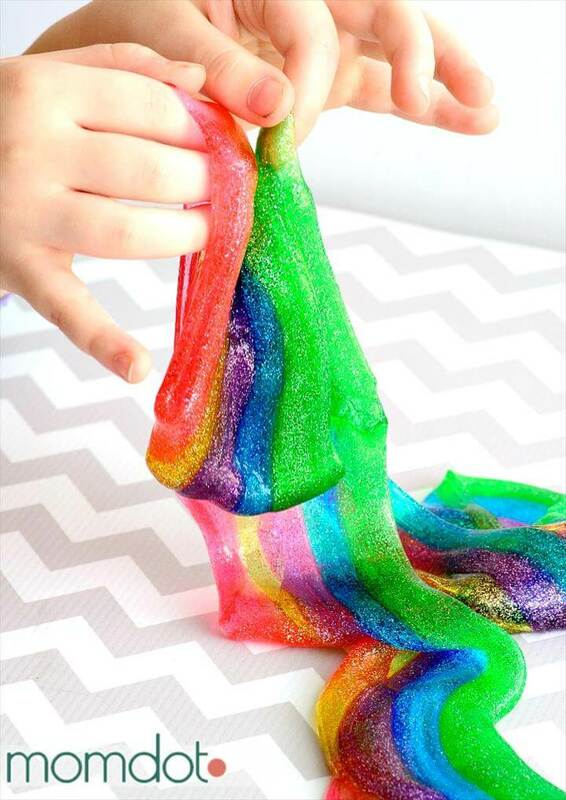 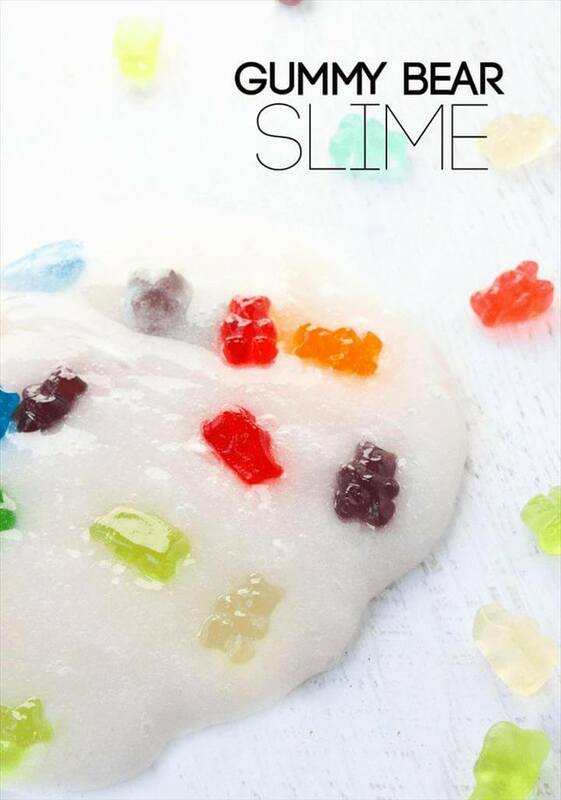 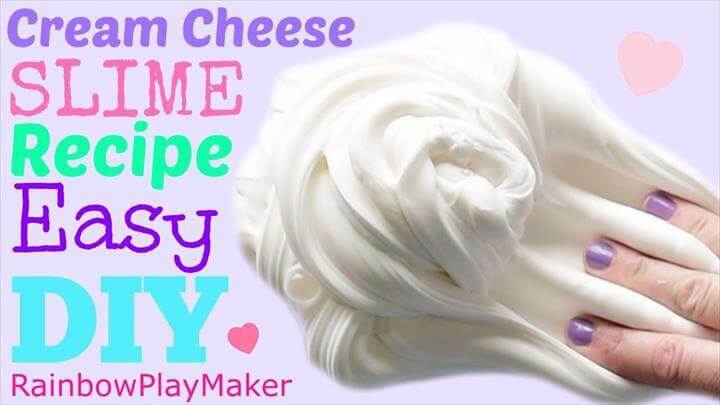 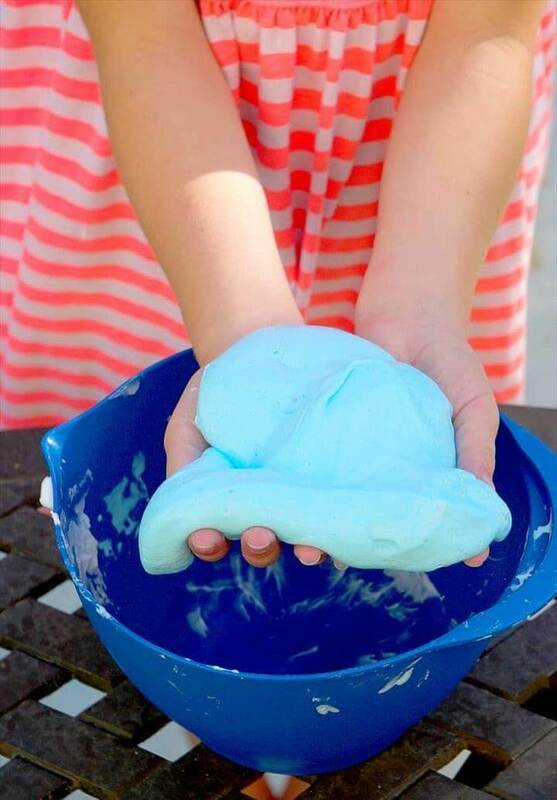 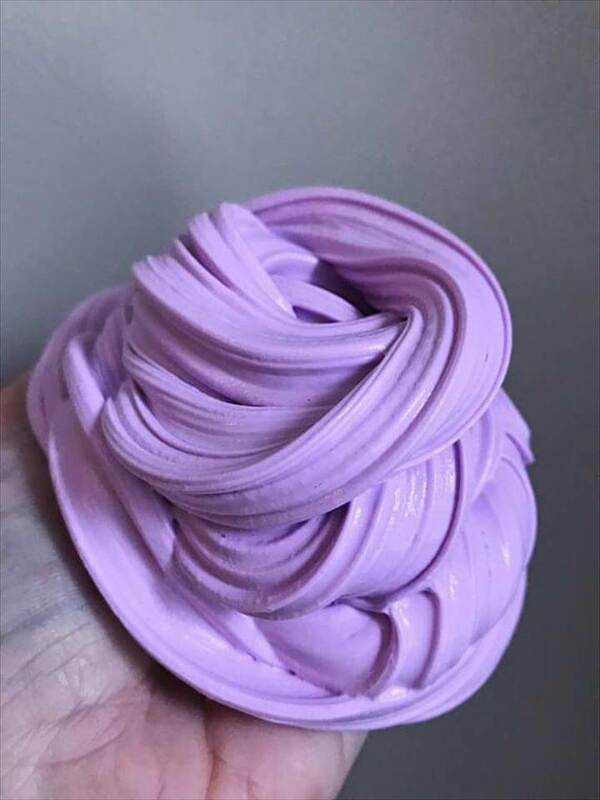 Try making smooth, fluffy and flowy with these superb diy slime ideas slime ideas and also share the ideas with your friends in order to make their holidays exciting and full of fun.